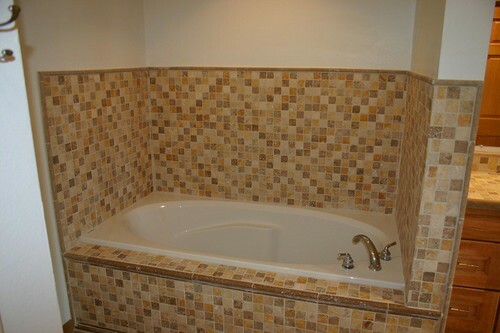 Here is our master bath tub. This took Virgel a LONG time to get done. But it did turn out beautifully!